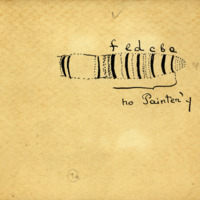 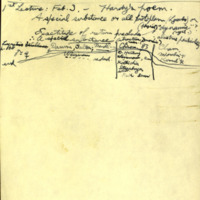 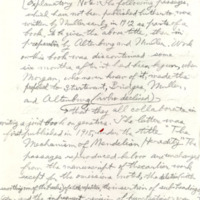 Notebooks of planned genetics text prepared by Hermann J. Muller and Edgar Altenberg. 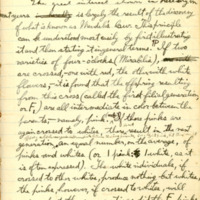 Notebook 01a of planned genetics text prepared by Hermann J. Muller and Edgar Altenberg. 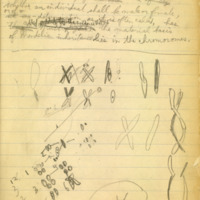 Notebook 01 of planned genetics text prepared by Hermann J. Muller and Edgar Altenberg. 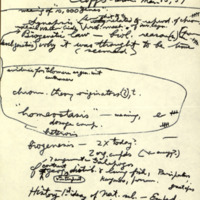 Handwritten ideas by Hermann J. Muller of questions to ask Elof Carlson for his PhD Oral Exam at Indiana University, March 15, 1957. 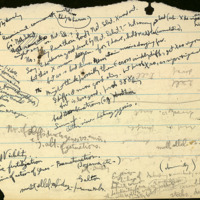 Carbon copy with Elof Carlson's handwritten notes. 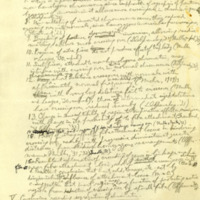 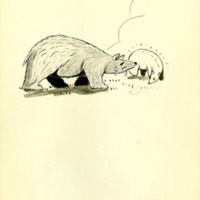 Midterm Exam for Zoology Z575, a course taught by Hermann J. Muller at Indiana University. 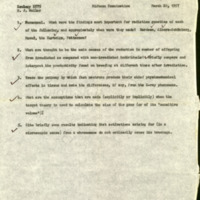 Exam dated March 20, 1957.